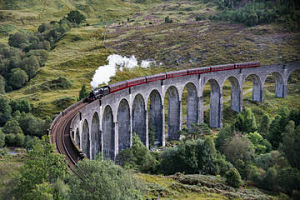 Inverness is commonly referred to as the ‘capital of the Highlands’ of Scotland. 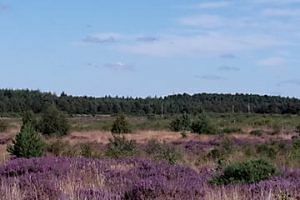 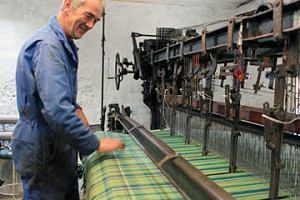 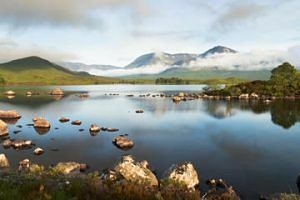 Tours in and from Inverness present you with lochs, castles, activities and lots of scenic beauty. 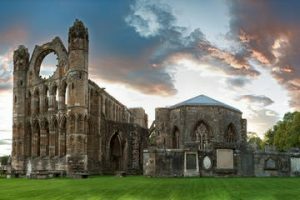 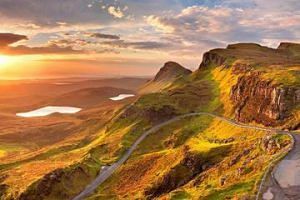 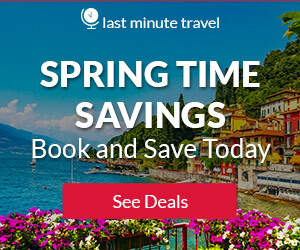 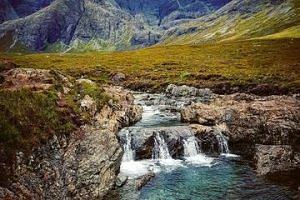 Explore the magical Isle of Skye, Eilean Donan Castle, Swim in the Fairy Pools, see the Old Man of Storr plus much more on this 1-day small-group tour from Inverness. 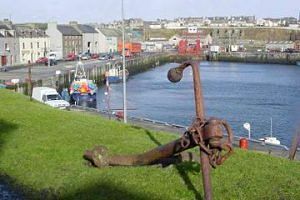 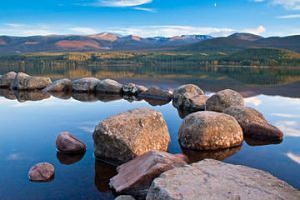 Travel by minibus to see the jewels of the Isle on this jam-packed bumper day journey. 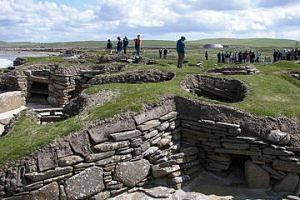 If you really want to spoil yourself, join this group tour. 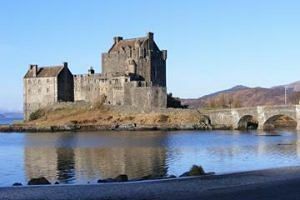 Ancestral home of Clan Brodie with outstanding art collection and a magnificent library containing 6000 books, collected by the family over centuries. 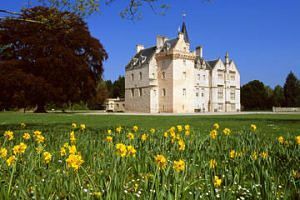 This is a beautiful 16th-century tower house packed with paintings, antique furniture and porcelain, and, surrounded by peaceful parkland, and not least, a beautiful National Collection of daffodils. 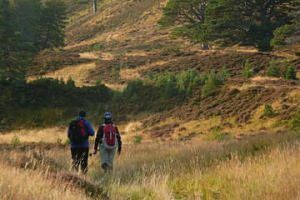 In search of adventure? 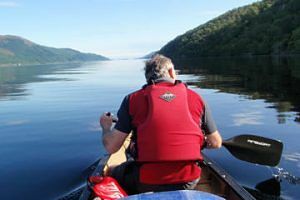 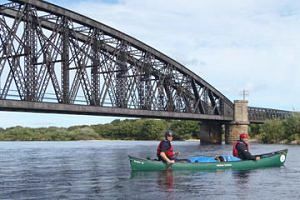 You’ll love this wonderful five-day Great Glen Canoe Trail camping expedition, which is fully-catered with an experienced, local guide, You will witness some of the most spectacular scenery as you travel from the west coast to the east coast by either canoe or kayak. 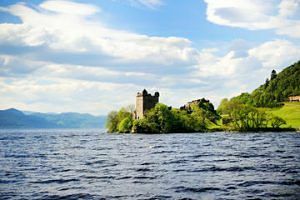 Discover the mystery surrounding Loch Ness on a 1-hour cruise from Clansman Harbour. 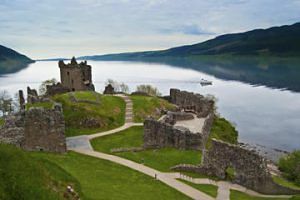 Situated only a twenty minutes’ drive from central Inverness, Loch Ness is one of the world’s most famous lakes. 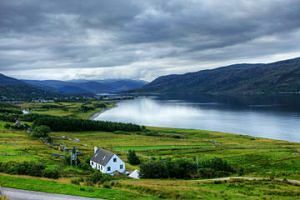 Climb aboard an open-air cruise boat and make your way across the mysterious loch, taking in awe-inspiring natural vistas of lush greenery and rambling hills. 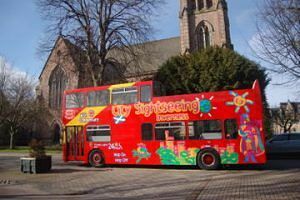 See the best of Inverness, capital of the Highlands, on a sightseeing hop-on hop-off tour! 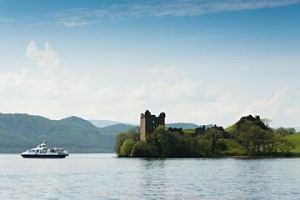 Sightsee at your own pace aboard an open-top, double-decker bus, and a boat route on Loch Ness. 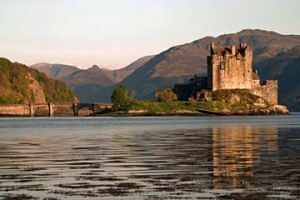 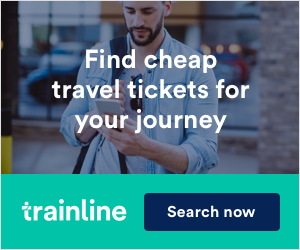 Hop on and off as many times as you like at any of the 13 stops to see top attractions, including the Caledonian Canal, Merkinch Nature Reserve and Inverness Castle. 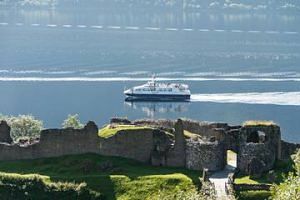 Enjoy a guided coach tour including a cruise on Loch Ness. 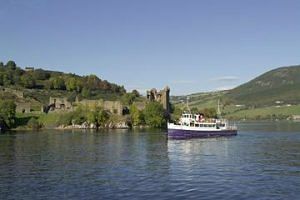 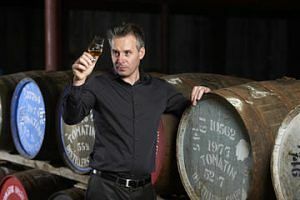 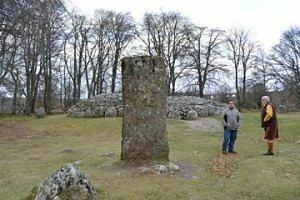 Depart from Inverness and take in Corrimoney Cairns, Loch Ness exhibition centre, Urquhart Castle and a relaxing one hour cruise on Loch Ness. 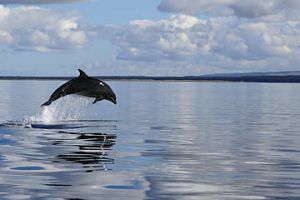 You can listen to some fascinating facts and legends with live commentary on board.